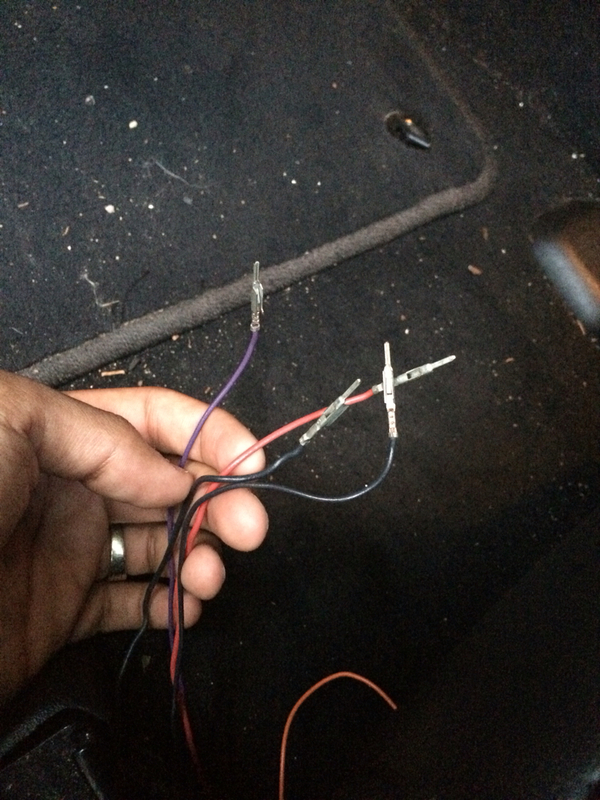 So I found these wires under my seat just disconnected and have no idea what they were for. Did a little research and see that they may control telescoping steering and memory features? Am I supposed to 'plug' these in somewhere or what must I do with these wires? 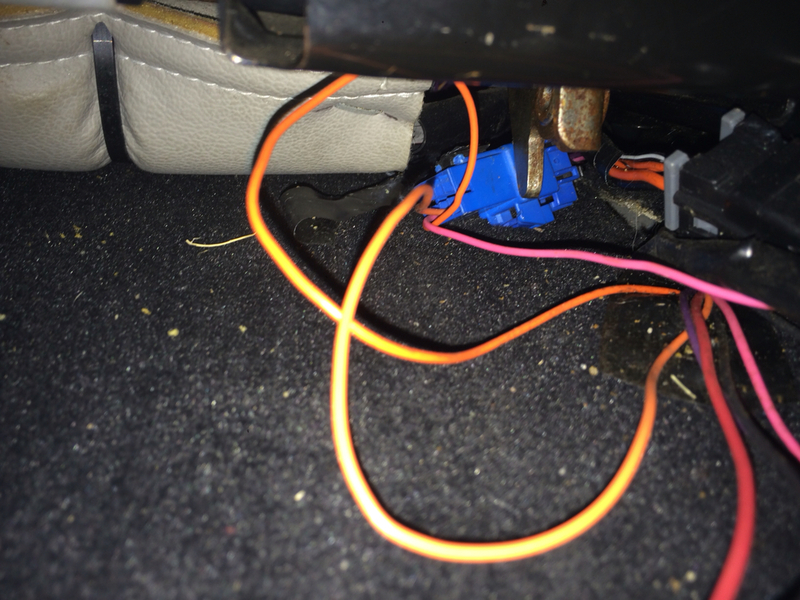 Also my telescoping steering & lumbar controls do not work if that sheds any light (Never worked from purchase)...I also found this switch or something under the center console. Have zero idea what that is for or about? Any help would be greatly appreciated! 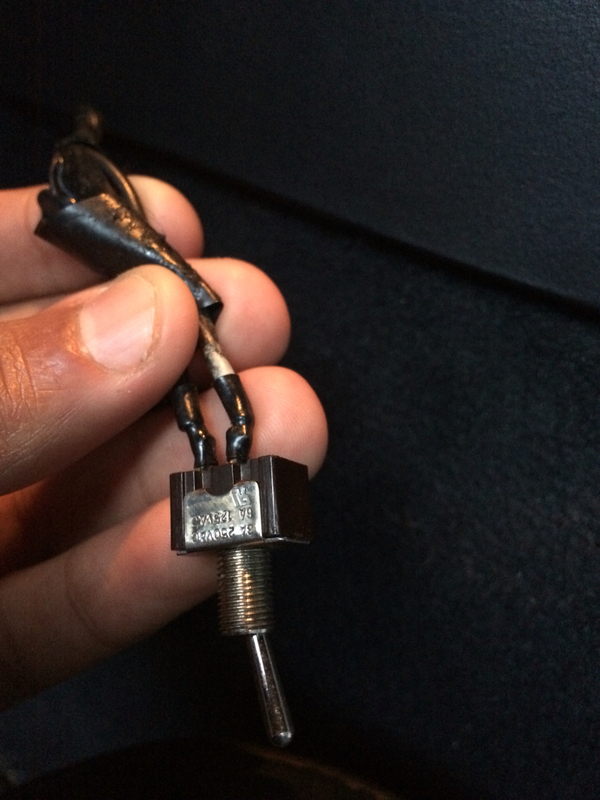 I just did a white wire under console check, I feel your pain. I really can't help with the loose wires, but that switch is not factory. I'd bet the PO hooked up a kill switch for theft prevention. Either that or maybe fog lights, nitrous...? Is there a central position? Center off, up or down to close circuits...? Even though they only used one tap. No central position, literally just an on or...on lol hmmm...super curious. It's likely that the switch for the power seats is bad, causing battery drain issues, so they unplugged the problematic wires. Sounds simple enough lol ! I'll plug them in and see what happens...the power seats still work back and forth, just the lumbar has never worked. That may be why...thanks for the insight. Ok so I was able to get the two black wires in and the red one. I think they are in the right order, and now the memory for the power seat works! But the purple one is being a pain to get in. Is there a special technique to push these in there. It's tough with the seat still there. I'm going to take a little break and update later. Ok so I was dumb and was trying to hook it up while it was attached to the other blue part lol my hands couldn't get in the right position...but now I detached the blue thing off and got all the wires where they need to be. Now my memory function works and also the seat moves when I take the keys out. 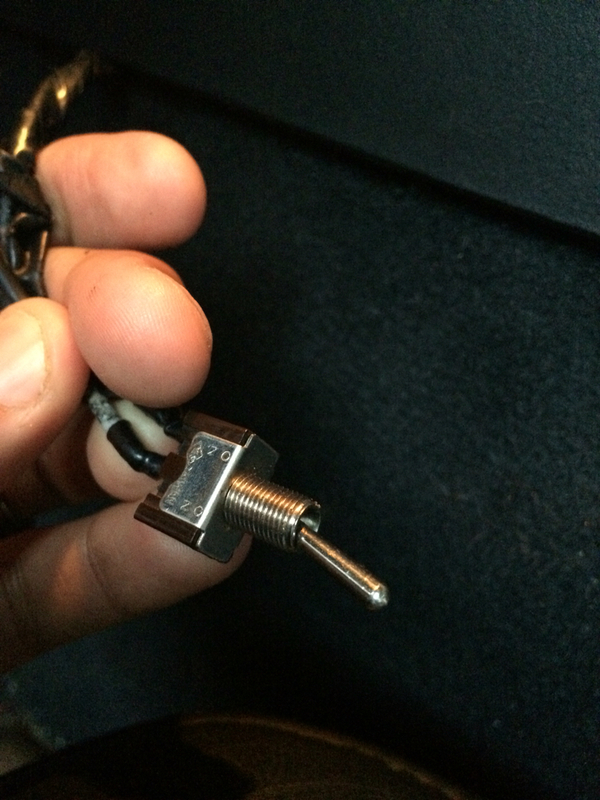 So all is well with that....my telescoping steering never had worked before but now it makes a noise as if the motor is trying to do something but nothing happens I had hoped that that function would work too...also does anyone else have any idea what this plug is for? Still trying to figure that one out.